Alila Anji introduces three new autumn experiences for guests to unwind after a thrill-seeking summer. Choose to explore the outdoors with the Back to Nature experience or Autumn Escape for enjoying the panoramic views of Anji. Alternatively, young guests can take a trip to the Hello Kitty theme park by joining the Play Out package. 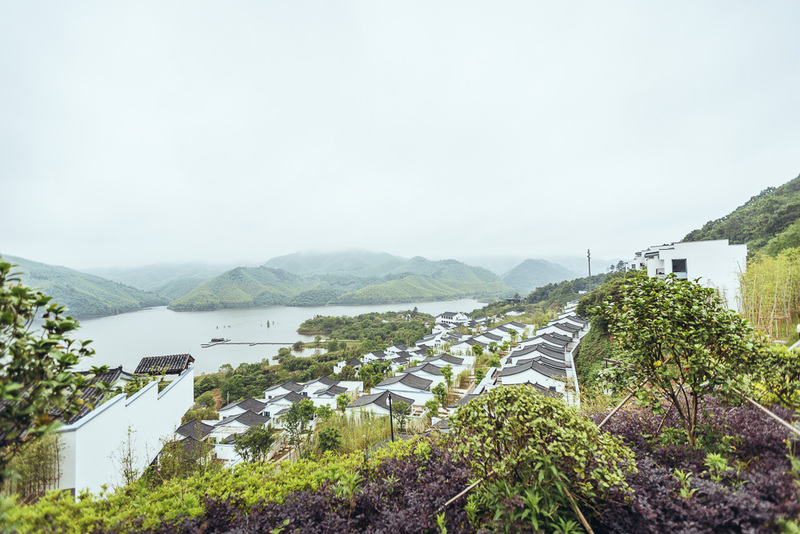 Overlooking the spectacular Tianfu Lake and abundant white tea plantations, Alila Anji’s autumn activities are ideal for city dwellers to take some time away to restore balance between mind, body and spirit. Surrounded by tea plantations and bamboo groves, Alila Anji is the place to enjoy a cycling experience by the Tianfu Lake. 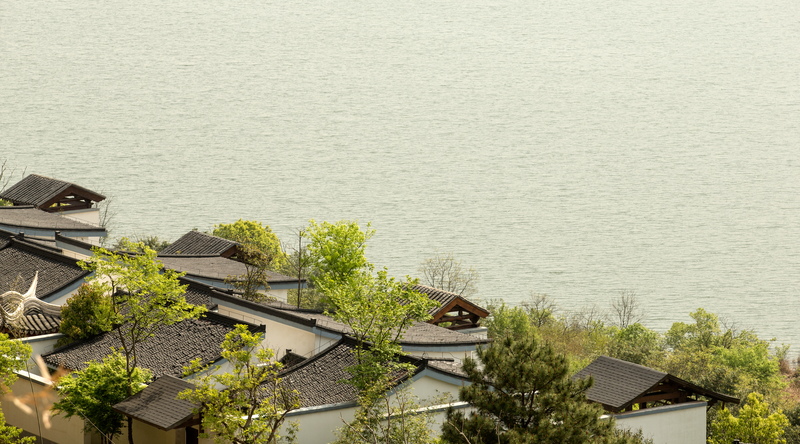 During the autumn month, Anji is peaceful and surrounded by greenery, allowing guests to relax and recharge. In addition to a two-night stay with breakfast, the Back to Nature experience includes one lunch box and one set dinner at Hidden Dragon. 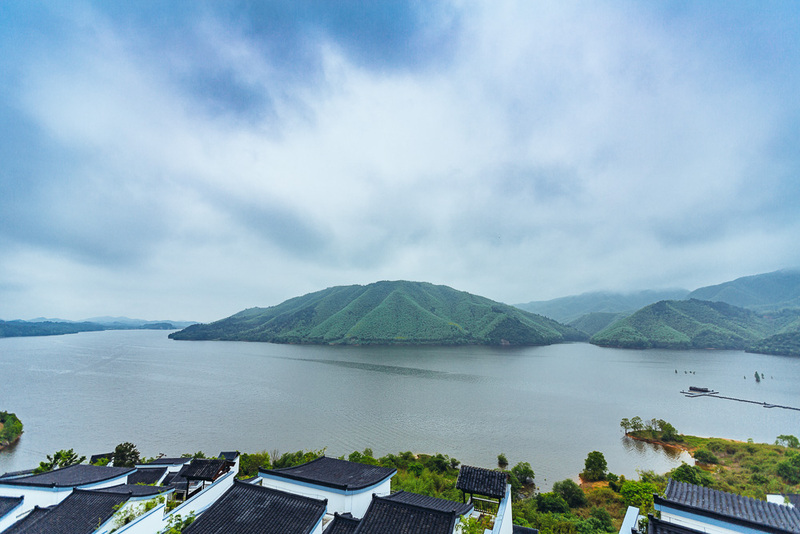 The two-night stay with complimentary breakfast and set dinner for two is the perfect getaway for those looking to disconnect from bustling city life by exploring the beauty of Anji and breathtaking mountain views. Hidden behind bamboo forests, Anji is a perfect destination to visit for the autumn season. The Hello Kitty theme park promises to a fun and exhilarating family day out. The Play Out package includes a two-night stay with breakfast, one family lunch box and family dinner at Hidden Dragon. Play Alila tents can be set up in the villa for children to enjoy. The Play Out experience includes round-trip transportation from Alila Anji to the Hello Kitty theme park, tickets for one child under 12 and two adults with complementary bed and breakfast for one child. All packages are available now until 30th November 2017 while the Autumn Escape package will continue until 31st December 2017. The Autumn Escape package starts at RMB 1,300++ per night for two guests, Back to Nature package starts at RMB 1,640++ and the Play Out package starts at RMB 1,890++. A complimentary shuttle service to Alila Anji from Shanghai or Hangzhou on the weekends is available.